This blog is named Ascribelog since I am a scribe (writer) who blogs, while trying in all I write to ascribe glory to God. I’m an author, speaker, editor, and poet who lives on a wooded acreage in the Midwest with my husband, David. 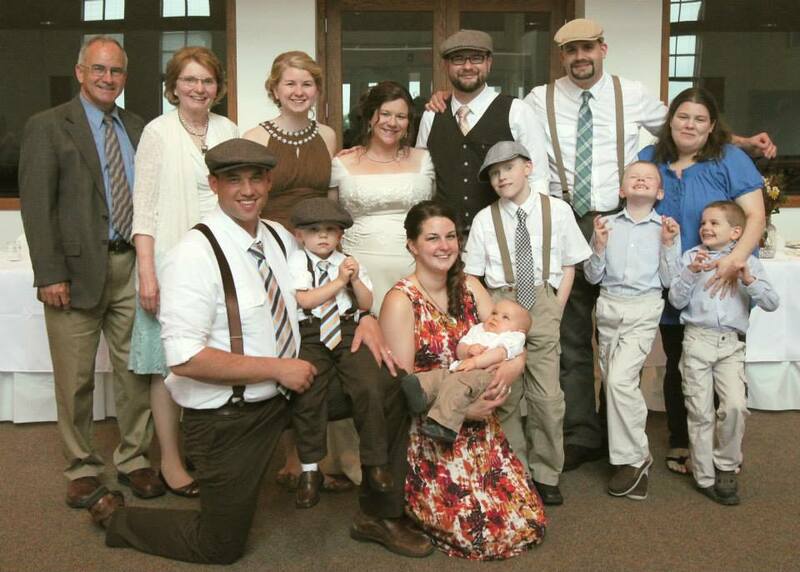 We have four adult children, three of whom are married, and five lively grandsons. I’ve been a contributing writer for Christian Renewal since 2001. Since 2003 I have been either the Managing Editor or the Contributing Editor for the Messenger, the newsletter of Mid-America Reformed Seminary in Dyer, IN. As an older, non-traditional student, I fulfilled my thirty-year deferred dream when I graduated from the University of Iowa in 2006 with a Bachelor of Liberal Studies degree. My book on miscarriage, stillbirth, and newborn loss, Little One Lost: Living with Early Infant Loss, is available from Amazon or directly from the publisher, Reformed Fellowship. The book features an endorsement from Dr. Marvin Olasky, Editor-in chief, WORLD. You can read more about the focus and contents of Little One Lost here. My devotional A Month of Sundays: 31 Meditations on Resting in God is also available on Amazon or directly from Reformation Heritage Books at this link. The book features endorsements from Leland Ryken, the prolific author and long-time Wheaton English professor, as well as Janie B. Cheaney, who is a columnist for WORLD magazine, contributor to the Redeemed Reader blog, and an accomplished author. This blog post contains more information about A Month of Sundays. Hundreds of copies of Not My Own: Discovering God’s Comfort in the Heidelberg Catechism, which I wrote as the first volume of the “Life in Christ” catechism curriculum (available for order at Reformed Fellowship’s online store), have sold since it became available in August of 2011. 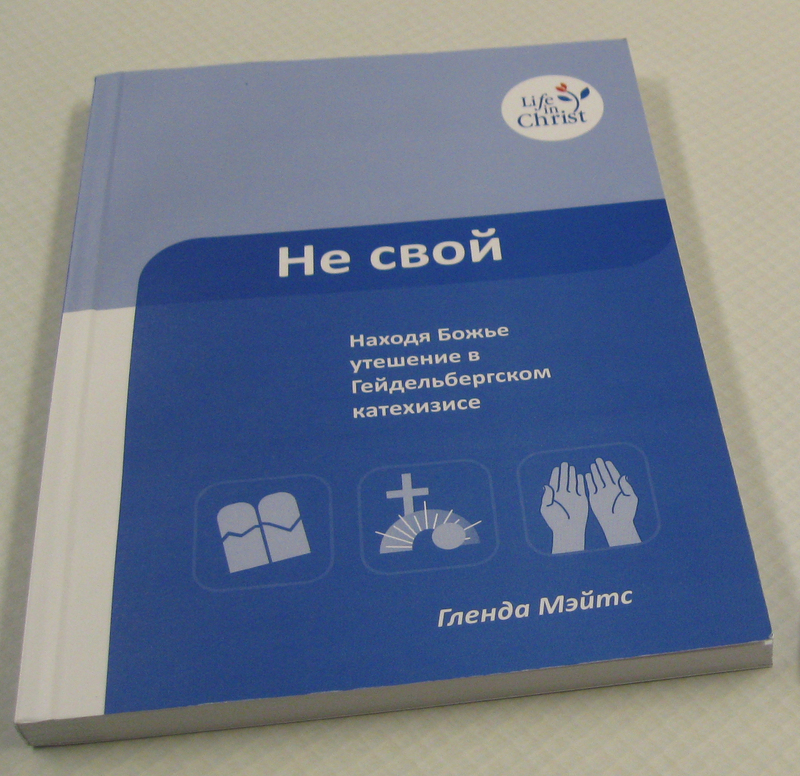 Thousands of curriculum workbooks have shipped to independent congregations and churches from at least six denominations in the United States, Canada, Australia, New Zealand, the Netherlands, and the Ukraine. At the request of indigenous groups, these volumes are being translated into Russian, Ukrainian, French, Creole, Spanish, Italian, Bahasa Indonesian, and a Philippine language. I recently signed a contract for another devotional, Discovering Delight: 31 Meditations on Loving God’s Law. This book explores all twenty-two sections of the Psalm 119 as well as other Old Testament and some New Testament texts that speak about delighting in God and his Word. Most of my days are spent in my home office, sitting in front of a computer with a small dog named Libby on my lap. When I’m not speaking to women’s groups or meeting deadlines, I enjoy spending time with my family or I write fiction. My Works In Progress include a couple of novels and a juvenile fiction series about a preacher’s kid named Matthew. Could you please send me your email address? The one in my contacts is out of date. Will you be attending the URC’s synod this year? If so, we definitely need to meet up sometime during the week! God willing, I’ll be doing some volunteer work. Hope to see you there! I first subscribed to your blog after reading an article about the Pacific Northwest Classis (URC) meeting in October 2012. The classis again met in April in Nampa Idaho and was wondering why you gave no mention of the outcome of that meeting on your blog. The Classis decision to allow to go forth with a “new” church plant in Boise, Idaho I think deserves a mention. The name of the church is Dayspring Reformed Church which is under supervision of New Covenant Reformed Church in Twin Falls, Idaho. Comment? Thanks for reading and commenting, Karen. You’ll notice that each time I post a news article on my blog, there’s a note at the bottom stating when the article appeared in Christian Renewal. I try to post one article per week as soon as possible after they appear in the printed magazine. I did write an article about Dayspring in Boise and it will be posted as soon as I get to it in the regular rotation. I post the articles in the order in which they appeared in print. Thanks again for reading! Karen, I’m posting another news article today in an effort to more quickly reach the article you’re looking for. Thanks for reading!